Our own Anne Nagle was recently featured on Active Transportation Alliance’s blog. 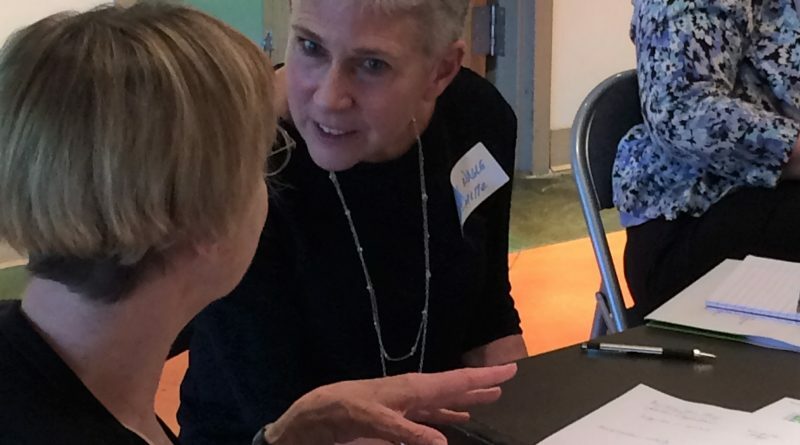 Read about Anne’s three-year action plan organizing pop-up demonstration projects, conducting walking audits and engaging students, parents, staff and other stakeholders in future trail and roadway project meetings. Meeting is on the third Tuesday each month. Contact info@bikewilmette.org to RSVP and for room number. Chicago Avenue looking north from the intersection with Church Street. The new bike lane project on Chicago Avenue in downtown Evanston is nearing completion — and it features something that’s a first for the city. Continue reading at Evanston Now. Your Guide to the Fireworks! Copyright © 2018 Bike Wilmette. All rights reserved.